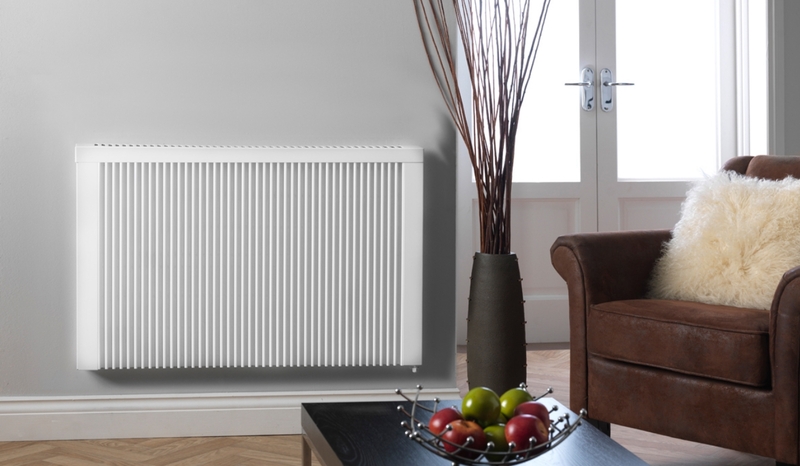 LHZ standard radiators are all 63 cm high, they simply get longer as the wattage increases. 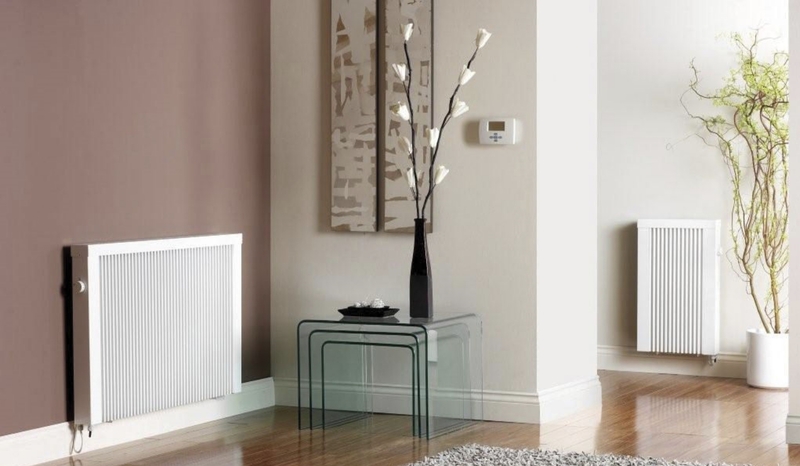 They can be wall mounted or free standing, and are perfect for most situations. 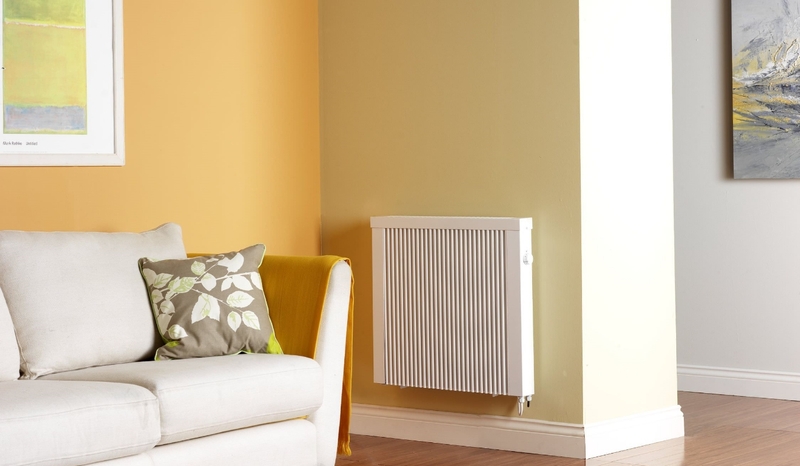 Range of models of heating capacities available including: 600w, 1200w, 1800w & 2400w.